Quarter Backs play important role in the win of the team. They put more pressure from the middle half of the field during the game. Here today we will discuss about the players who are getting paid more money. Last year its Drew Brees and Aaron Rodgers who made top of the list with excellent salary increase. 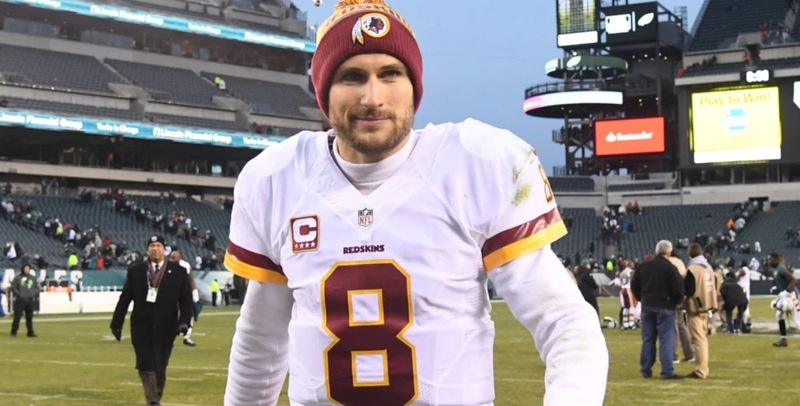 This year its Kirk Cousins who made to the top and allot of sports pundits predicting he will collect the award of the most valuable player in season 2017. The 29 year old becomes the highest paid quarter back in NFL in 2017, he always create outstanding chances of pass during the game that made him the best player in the (Washington Redskins) rosters squad. He as NFL player selected in the draft of 2012 in the round 4 his overall pick number is (102). He is selected by the team Washington Redskins in 2012, his overall percentage of passing is (65.9%). 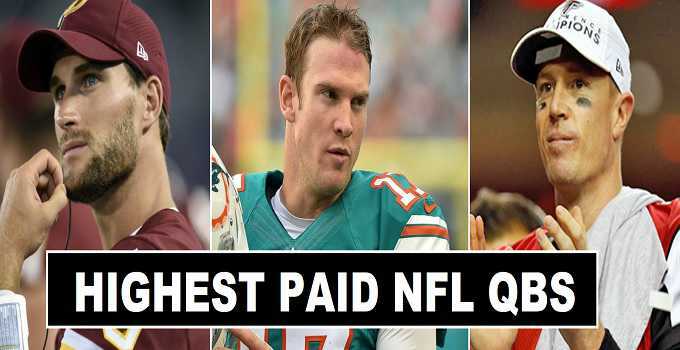 Ryan Tannehill currently the second best paid quarter back. 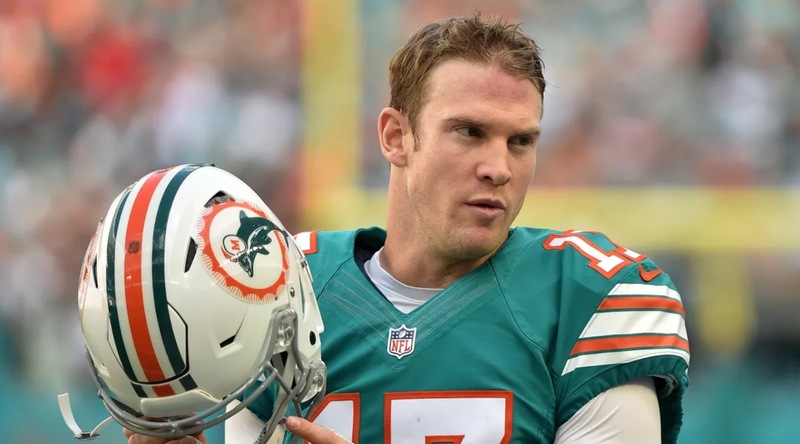 His contract terms with the team of (Miami Dolphins) ended in year 2020. He rise to fame as quarter back from the college football team of (Texas A&M). After great performance during college football level selected in NFL draft of 2012 in round 1 and his overall pick is (8) in the draft. So far in his career he made (2,637 passing attempts) and completed (1,653) passes. His contract with the team will be ending in year 2020. 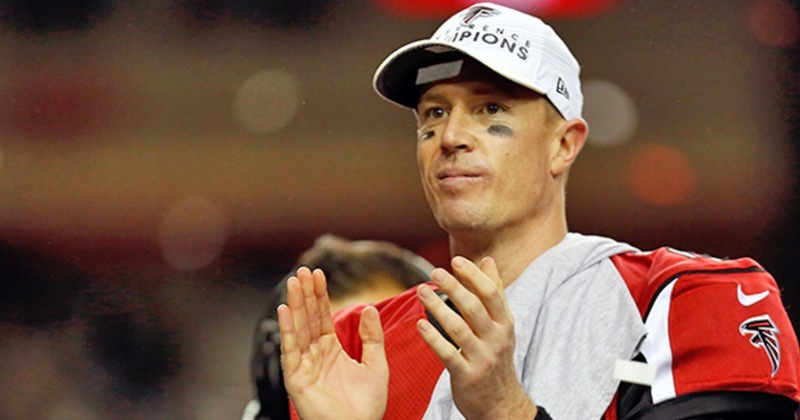 Matt Ryan who is playing Atlanta Falcons since 2008. He becomes the most valuable player of NFL season 2016. Ryan currently earning salary ($15.7 million). if the rumors true next year he will earn ($19 million). The 2016 season of NFL is excellent for Ryan he is awarded with (Bert Bell Award).